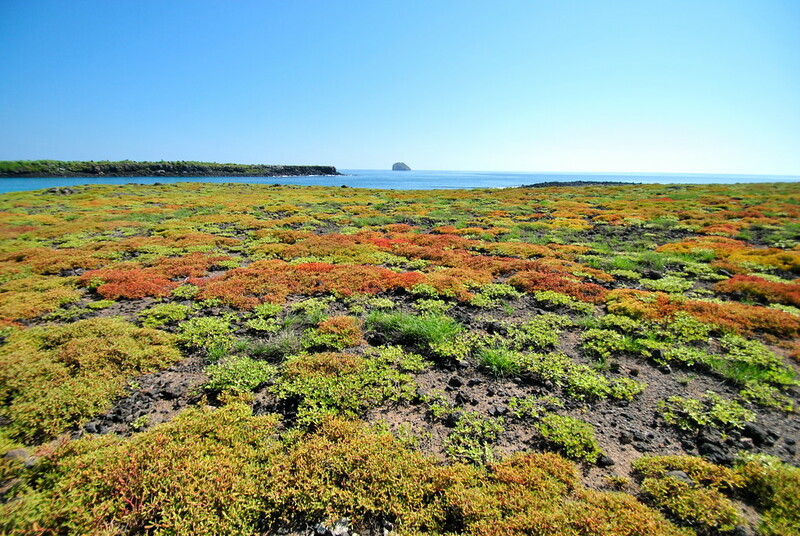 Exploring The South Plaza Island Of The Amazing Galapagos Islands! 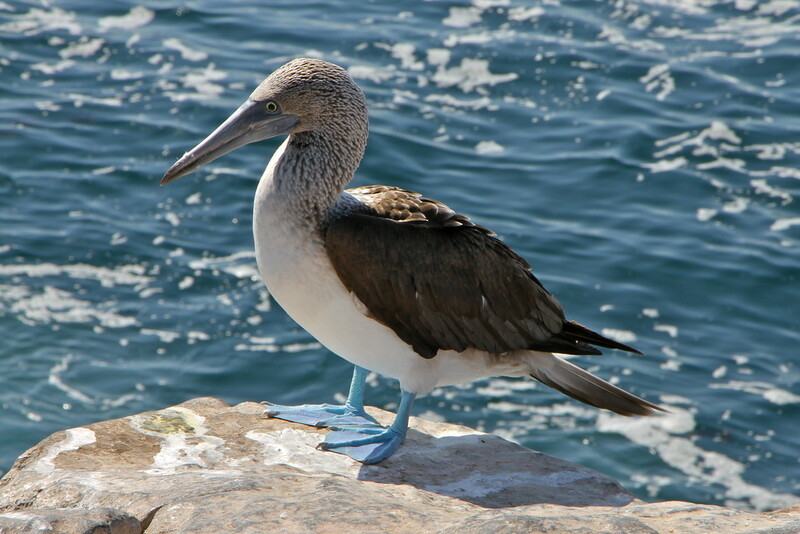 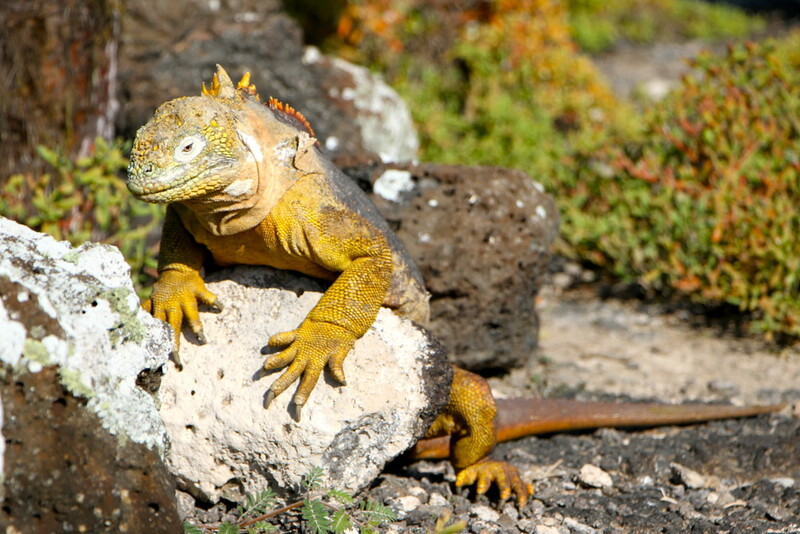 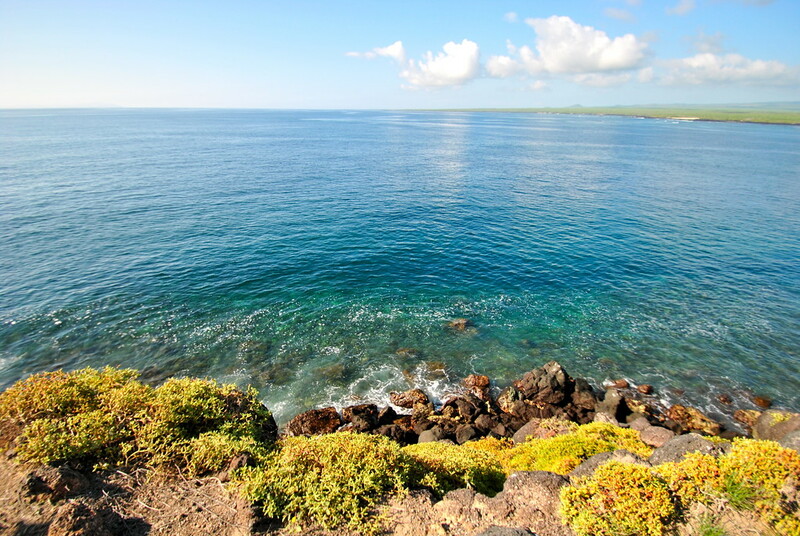 Enjoy our photo journey through South Plaza Island, a stunning part of the Galapagos islands group! 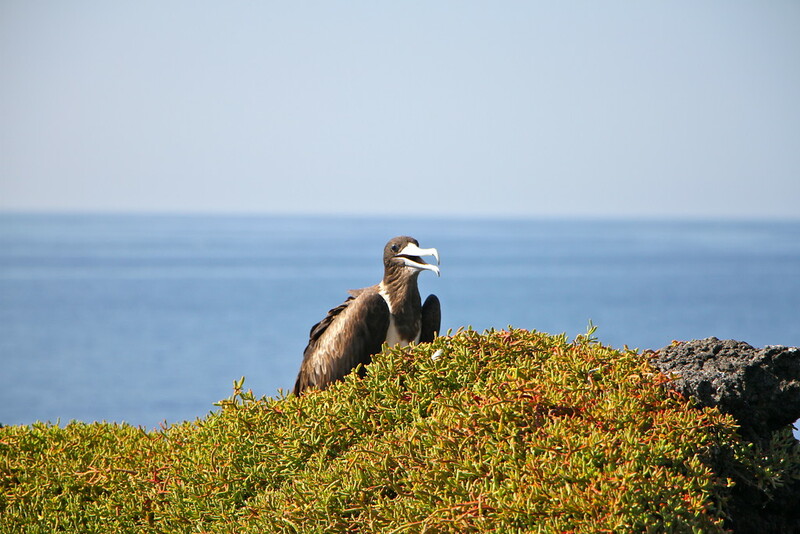 We came to meet the locals, many of which we wouldn’t see anywhere else in the world! 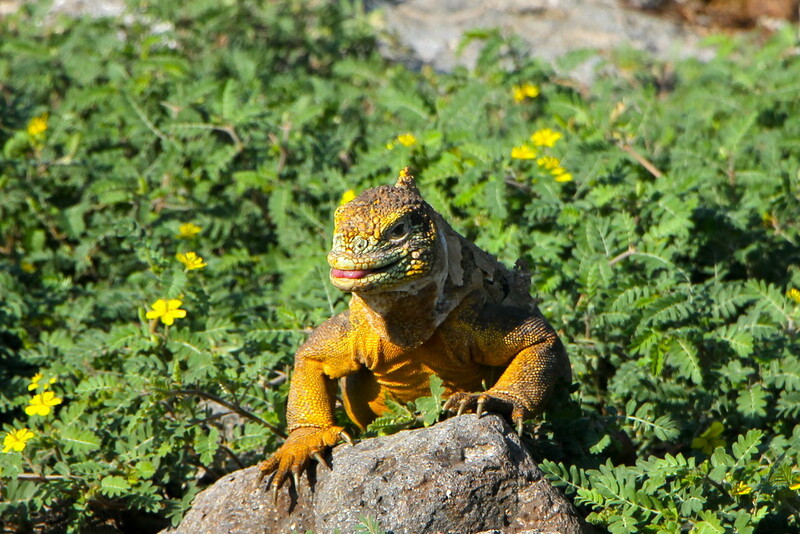 South Plaza island was one of the smaller islands we visited whilst on the Galapagos, but we would recommend a visit here, especially if you like watching iguanas walk right up to you whilst taking a break!